In-ear personal monitoring system contains SE112 Sound Isolating Earphones, a P2R Receiver, and a P2T Transmixer. In-ear personal monitoring system contains SE112 Sound Isolating Earphones, a P2R Receiver, and a P2T Transmixer. Features include a built-in audio limiter, 2 mic/line input channels for mix control, and volume control on the bodypack receiver. Why is in-ear monitoring more effective than using a wedge speaker on stage? 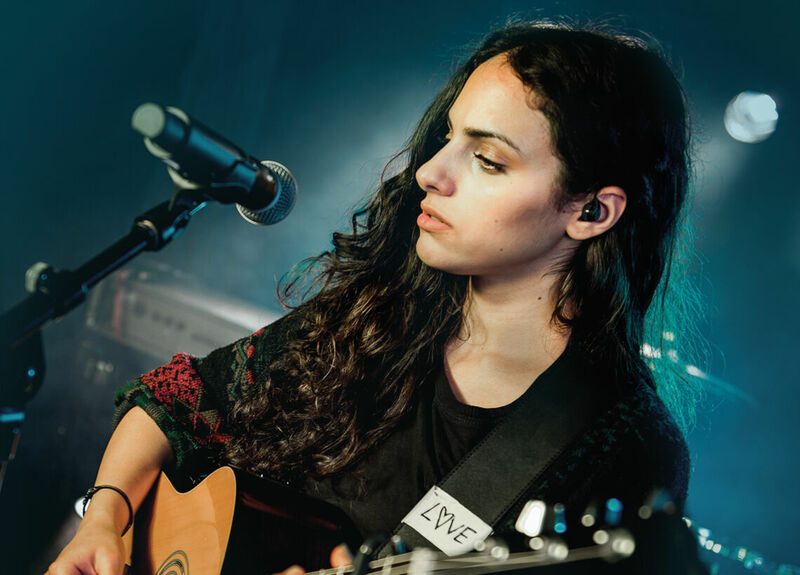 Using a Shure monitoring system allows you to hear the music via your earphones at the exact time it is played. There can be a short delay in music coming out of the wedge, which can cause performers to play out of time. Wedge monitors will sound fine when standing in one position, but if you move to the left or right, that sound is likely to change. With in-ear personal monitoring, the sound will be constant and comes with you, wherever you go. Using wedge monitors long term can also be damaging to your ears. Using Shure sound isolating earphones cuts out the sound around you leaving you to focus on playing in time. How do I set up my PSM 200 in-ear system?